Oral Surgeon Livingston, New Jersey – David Koslovsky, D.D.S. The dentists of The Silverstrom Group, Dr. David Silverstrom and Dr. Gary Silverstrom, have always stood firm by the ideal that there is no limit to the level of quality that they can provide to their patients. To that end, they have hand-selected the members of their team to include only those that embody the practice’s core philosophies. Each member of the Silverstrom team shares a passion for excellence, and will strive for nothing less in any capacity. No one epitomizes this passion more fully than esteemed Oral Surgeon David A. Koslovsky, D.D.S. As a surgeon, educator, and eager participant in humanitarian causes, Dr. Koslovsky has distinguished himself through his knowledge, skill, and dedication to his life’s work. In terms of his approach to patient care, he projects the same warmth and professionalism to which patients of The Silverstrom Group have grown accustomed. As part of the Silverstrom Group team, Dr. Koslovsky will work closely with Drs. David and Gary Silverstrom to provide comprehensive dental care of the highest quality. Whether you are missing one or more of your original teeth, have chronic jaw or mouth pain, or require facial reconstructive surgery due to injury or disease, you can depend on Dr. Koslovsky for superior treatment and exceptional results. To learn more about oral surgeon David A. Koslovsky or to schedule your initial consultation at our cosmetic and restorative dentistry practice in Livingston, please contact The Silverstrom Group today. A native of Miami, Dr. Koslovsky headed northeast in pursuit of higher learning, earning his Bachelor of Arts in Biology and Fine Art from Brandeis University and his Doctor of Dental Surgery from Columbia University College of Dental Medicine. He then went on to complete four years of post-doctoral training in Oral & Maxillofacial Surgery at the Montefiore Medical Center/Albert Einstein College of Medicine in the Bronx, serving as the Chief Resident in his final year in the program. He further built upon his legacy at Columbia when he returned to the university as a staff surgeon and assistant professor of clinical surgery in 2010. As an assistant professor, he works with students at every level, from first-year students to post-doctoral candidates. In addition to serving as the course director for two sections of Physical Diagnosis and the director of Oral and Maxillofacial Surgery Area of Concentration for third- and fourth-year students, he lectures on a variety of topics, including orthognathic surgery, advanced diagnosis and treatment planning, and local anesthesia. 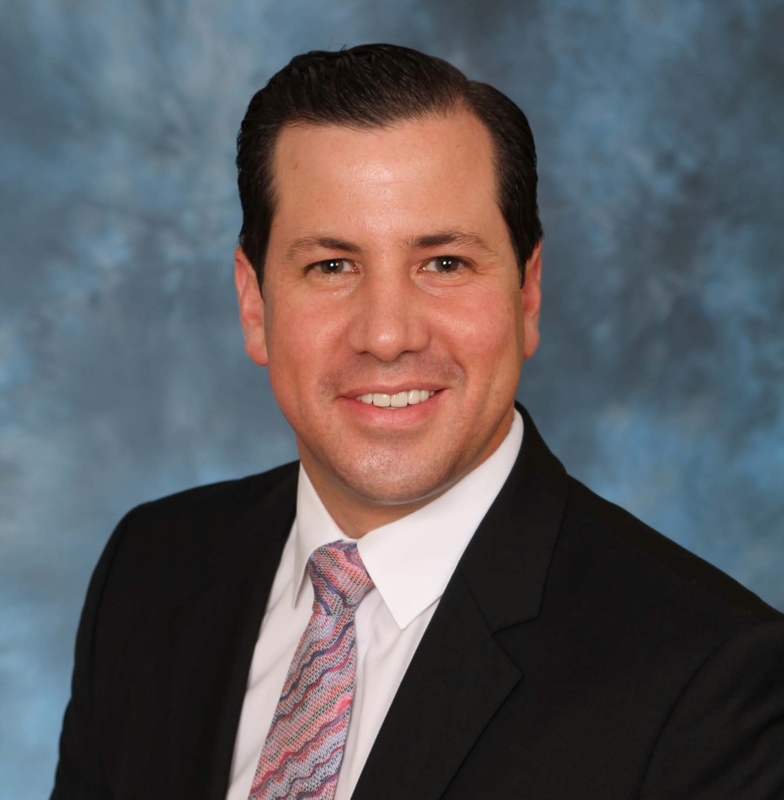 While teaching, Dr. Koslovsky has maintained a steady schedule as an invited lecturer, presenting on a variety or oral surgery topics in both New York and his home state of Florida, and a reputable author, contributing to a variety of professional journals and textbooks. He has further distinguished himself by treating two of only six known cases of Rosai-Dorfman disease of the jaw. Throughout his career, Dr. Koslovsky’s most passionate calling has been to serve others through oral surgery, both in his professional practice and via charitable outreach. Throughout his career, he has devoted significant amounts of his time to volunteering his services to those in need, culminating in a humanitarian mission to Kigutu, Burundi in March 2012. 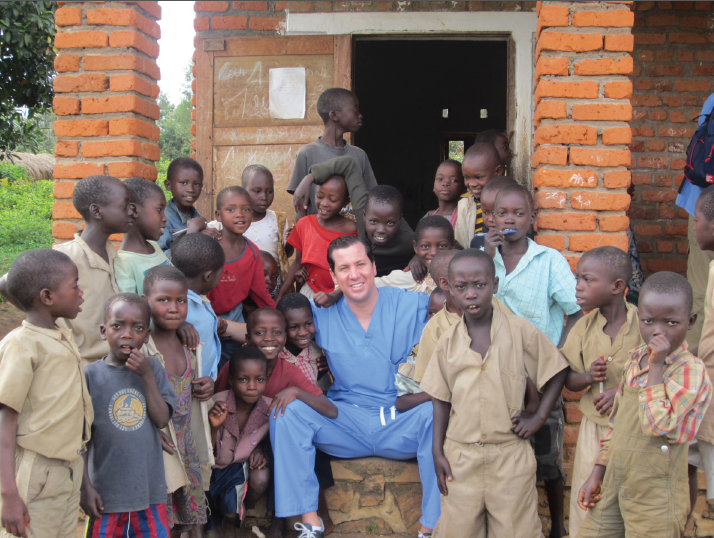 While in Kigutu, he provided treatment to roughly 400 people who would otherwise have no access to dental care, let alone oral surgery. He and his colleagues are working to build the community’s first fully functional operating room where a range of surgical procedures, from cleft lip and palate treatment to the excision of facial tumors, can be performed safely and with state-of-the-art equipment. In addition to being a diplomate of the American Board of Oral and Maxillofacial Surgery, he is a faculty fellow of the American Association of Oral and Maxillofacial Surgeons and an active member of the American College of Oral and Maxillofacial Surgeons, the American Dental Association, the American Dental Education Association, the Oral and Maxillofacial Surgery Foundation, and several other prestigious organizations. The Silverstrom Group is proud and privileged to be able to add an oral surgeon of Dr. Koslovsky’s caliber and experience to our Livingston, New Jersey cosmetic and restorative dentistry practice. If you would like to schedule an appointment with oral surgeon David Koslovsky or any other member of The Silverstrom Group team, please fill out and submit the form below. It would be our pleasure to assist you.